Daniel gravitated naturally toward language work and from there, into the field of freelance voicework such as narration, bilingual MCing, and interpretation. He has since been involved in numerous media events and presentations to overseas markets and currently focuses heavily on narration. 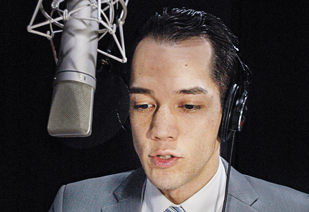 Daniel conducts both English and Japanese voiceovers and his work extends into character voices ranging from cool or happy through to overpowering. Through his vast experience in narration and voiceover, he has developed the ability to manipulate his voice and tone as per the client’s request.